with just the click of a button! The produce listed is consumable and delicious. Perhaps it is product that is overstocked, or it fails to meet the stringent quality control measures set by retail outlets. grocery stores and restaurants end up in landfills. Using photos, price, description, quality, country of origin, and quantity. Restaurants, Caterers, Coffee shops, Distilleries, Bakeries, and more! Small businesses are happy due to cost savings. Sellers are happy because of revenue gains. 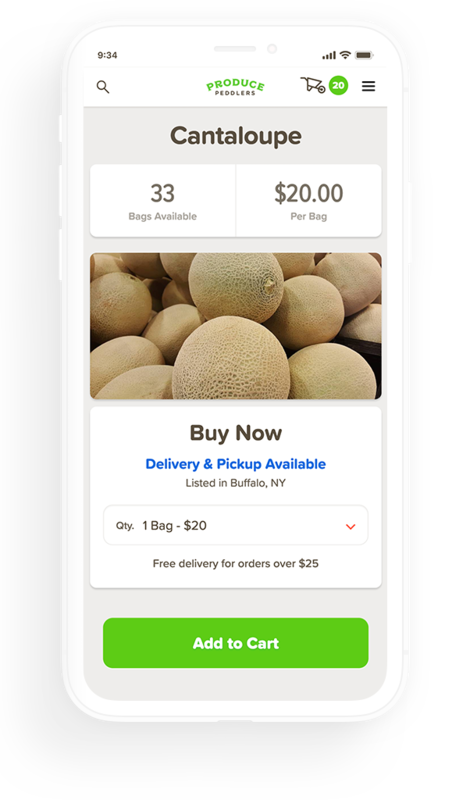 Produce Peddlers handles payment transactions and delivery. 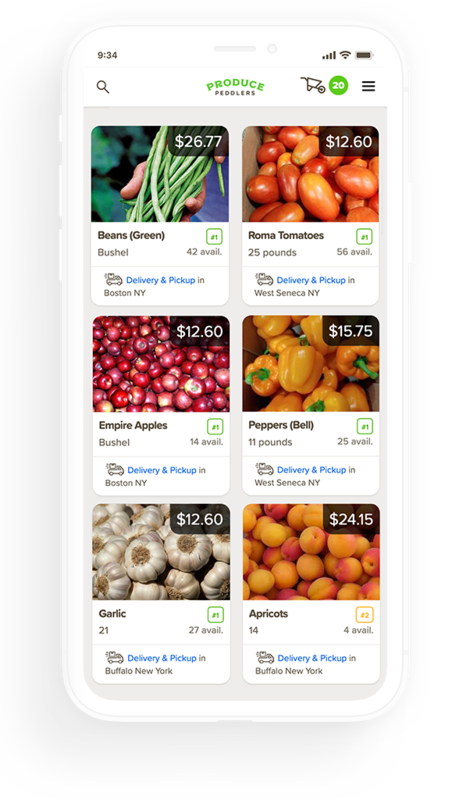 Receive daily emails or text alerts when your preferred produce is listed on the marketplace. Now's your chance to taste success. Turn your potential waste into profit. Find great produce at great prices. We believe produce is a precious commodity, that’s why we created Produce Peddlers. 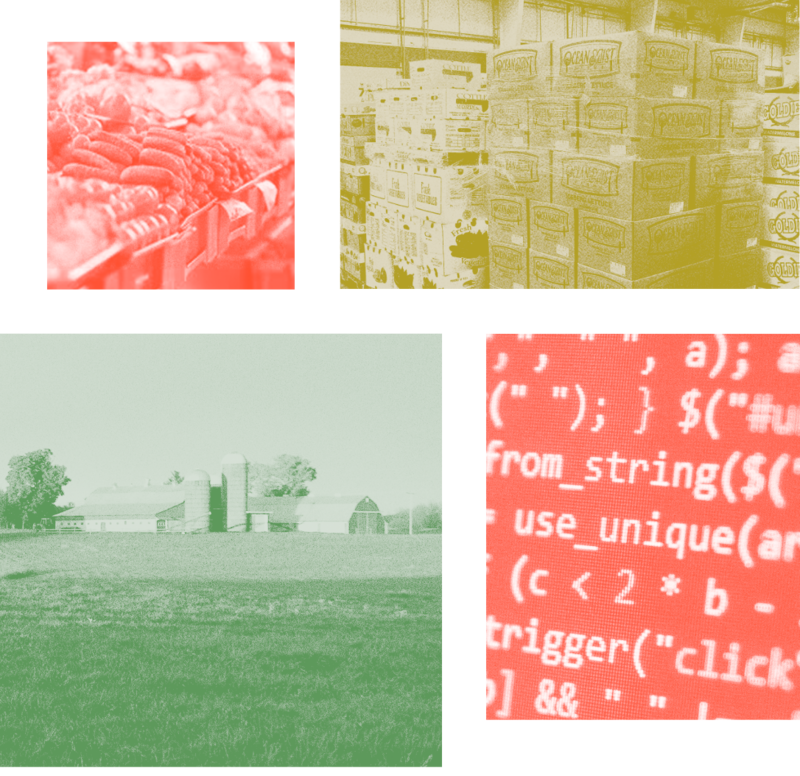 With our combined 40-years of experience in this highly perishable and volatile industry, we understand time is of the essence when buying and selling fresh produce. Every year an estimated $160 billion of fresh produce is simply thrown out. We know suppliers are commonly unable to liquidate their off-grade and surplus inventory in an efficient manner. We promise it won’t be corny.